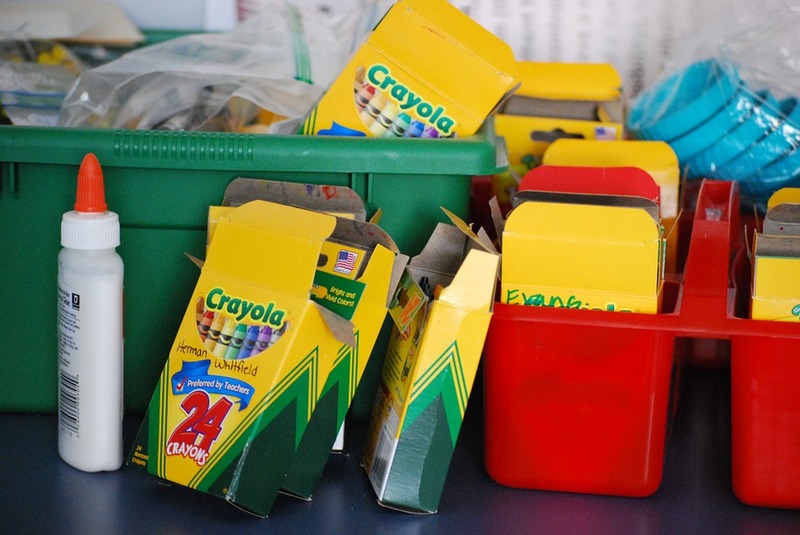 The school supply list for grades Pre-K through 5 are now available for the 2018-2019 school year. Please click here for the school supply list in PDF format. Please consult our policy on clear backpacks. All students in all grades are required to use clear backpacks.